Star Refining is the premier precious metal refiner in the UK, Europe, United States and Canada. At Star Refining we only deal with companies or sole traders in the precious metal trade, this allows Star and you the customer to deal with your materials in a fast, efficient and cost effective way ensuring the best possible prices. For almost 30 years Star has been one of the leading Gold Refiners in London. Use the categories below to go to your individual industry. 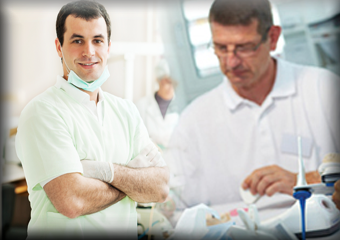 If you are a dental or lab customer, please click below. 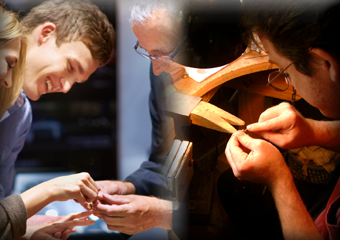 If you are a jeweller or manufacturing company, please click below.